For some people, cold cases are just that. There’re no new leads; witnesses get old and forget; evidence decays. For a select few, though, clearing cold cases is nothing short of a passion. These are the people that work tirelessly in the shadows, year after year, in order to bring justice or even just a long-sought sense of closure for the loved ones of the victims. Sheriff Dart told Moran to hand pick some old cases to work on. So, the detective went down to the room where they kept the stuff and started leafing through old files. 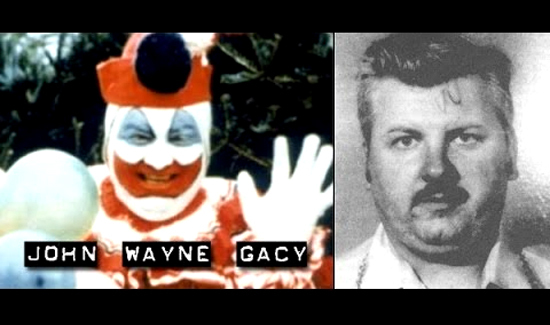 For the uninitiated, John Wayne Gacy is one of the most terrifying and prolific serial killers in U.S. history. Eight of his 33 victims, all male, have never been identified. It’s rare that you get to read a long-form journalism piece about anything these days- let alone one about a detective working at a sheriff’s office whose name doesn’t ring a bell. It’s even more rare to see a piece with excellent photography that brings to life the stuff the article is dealing with. So, kudos to Buzzfeed’s Tim Stelloh for this outstanding profile of a cop that works passionately for the victims of crimes long forgotten. It’s a great read, if you have a little time.